iPhone 6 is here, but the show is not yet over. iPhone 6 cases are ready to get in-store. 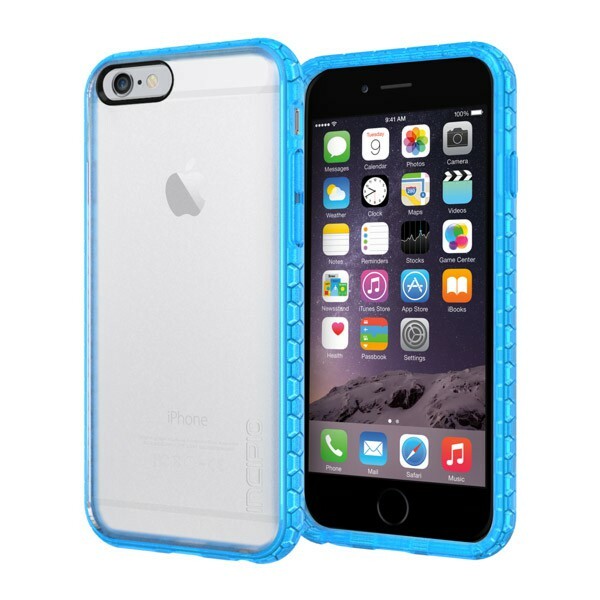 One of our favorite is Body Glove ShockSuit Case because it provides protection from every angle and high impact proof. 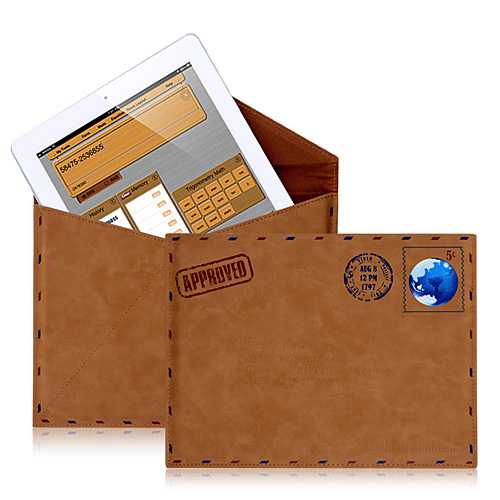 This iPhone case is perfect for bold individuals with lots of space in their bag. Need something less bulky? Then you will enjoy Incipio Octane Case – a transparent item with bright colored edges and cut-outs for ports and camera. 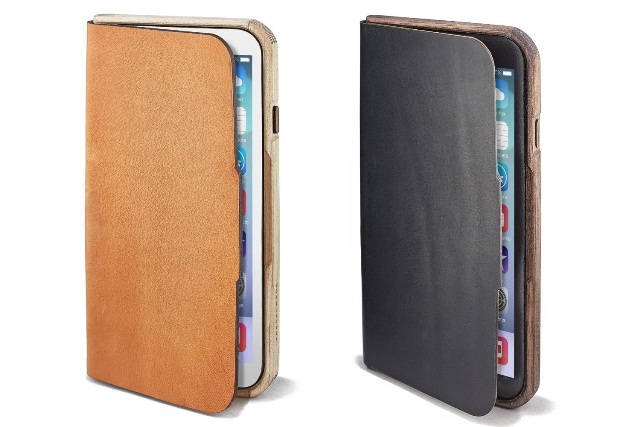 iPhone 6 would look even better with a leather case that focuses on all-round protection. Something like Grovemade recently released. Grovemade’s cell case costs $130, which can be expensive. Don't worry, custom case producers are also considering releasing some cheaper, yet reliable alternatives. We also recommend you to try an extended battery case that doubles the life of your iPhone 6.
possibility to reach functions and buttons without removing the case. They also have an unique design, you’ll want to show to everyone. Not a big fan of iPhone? 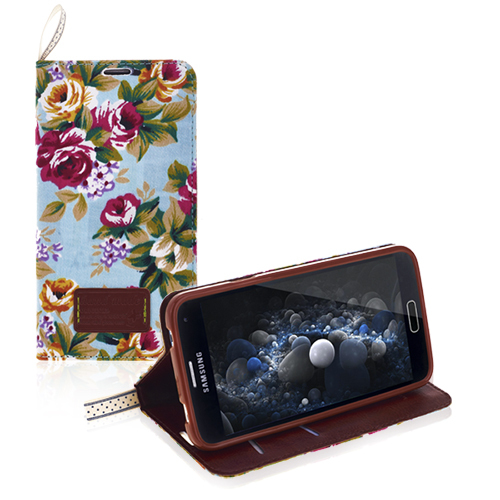 New phone cases are available for other types of smartphones. And guess what, you can buy these mobile accessories at a price that’s hard to miss.